The year of 2014 has been a bit hit and miss with me, reading wise, I have to be honest. There have been some stellar books that I have really enjoyed, and at the opposite end of the spectrum there have been some that I haven't liked at all and in some cases never finished which rarely happens with me, but it seems to be a trend this year. I have seen so many other bloggers say that it has felt like something has been missing in 2014 and I think that is true. I just cannot for the life of me put my finger on what it was! That said, here are the top 10 books I loved in 2014 and in favourite order too! In previous years I have only normally included books that have been released in that year, however this year I have read so many books that were published years ago or outside of this year so I've decided to include those too! 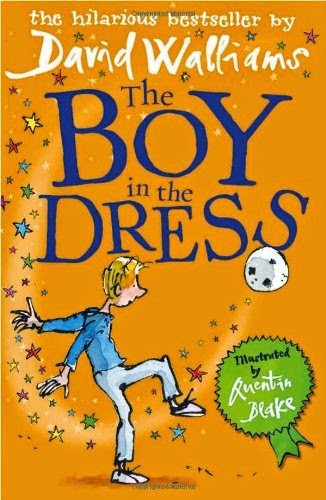 10) The Boy in the Dress by David Walliams. Originally released back in 2008, I only read this book earlier this month and thoroughly enjoyed it. Whilst it is for younger readers there are some jokes that only older readers will get and I feel these have been placed deliberately for parents who will read the book to their children. It's great fun and has a great message that is very important to share. Tolerance. A great read. 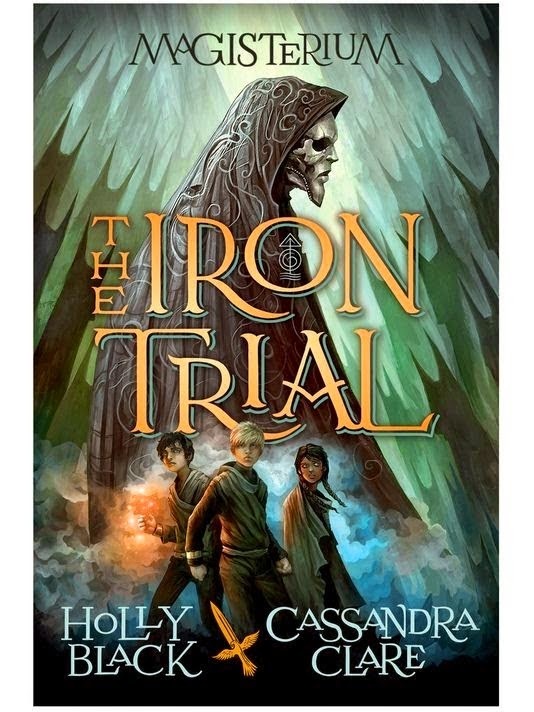 9) The Iron Trial by Holly Black and Cassandra Clare. Another younger book, aimed at the so called "middle grade" age range that was a lot of fun. There was a part of me at the time that felt like this may just be a slight rip off of Harry Potter but it felt fresh, new and as I have mentioned was a lot of fun. It's fast paced and a definite recommendation from me! 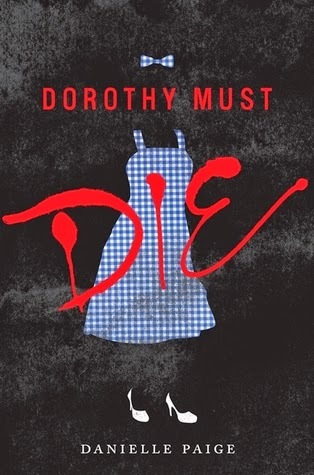 8) Dorothy Must Die by Danielle Paige. I had a bit of a love/hate relationship with this book. I really enjoyed some parts of it and other parts I didn't really like at all. I also dislike that it's Full Fathom Five, and if you don't know the whole shitstorm around that then google it, it's worth a read! But overall it was a good book and I am kind of looking forward to seeing what happens in the sequel which is due out early next year. 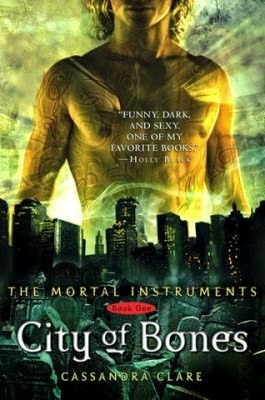 7) City of Bones by Cassandra Clare. Another oldie that I have only discovered this year - I really wish I had started this series sooner because I fell in love right from the first sentence. I had planned to read all six books this year, one a month from when I started City of Bones in July but it didn't happen for some reason or another so maybe in 2015 I will read the rest of the series! I have to say Cassandra's writing is so hypnotic - I just did not want to put it down! 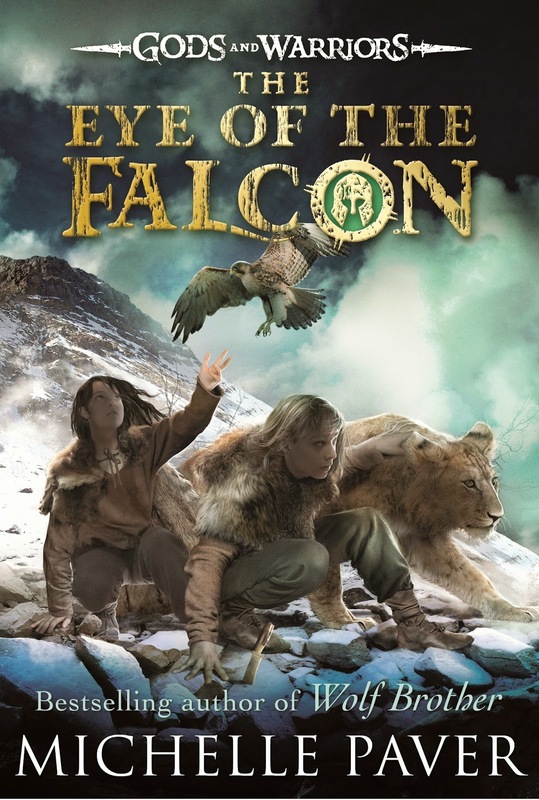 6) The Eye of the Falcon by Michelle Paver. Michelle continues to amaze me with this, the third instalment in the incredible Gods and Warriors series. It's action-packed, exciting and emotional too! I love her work and can't ever see that changing. I cannot wait for the next book, The Crocodile Tomb, which comes out Summer 2015! 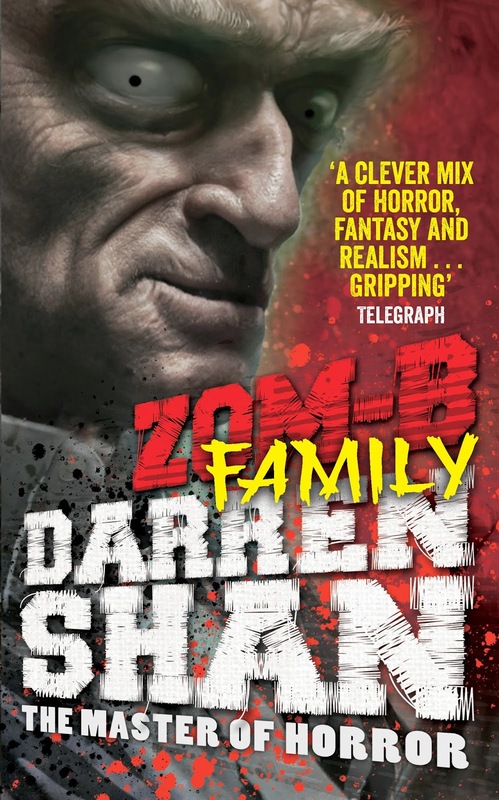 5) Zom-B Family by Darren Shan. The third instalment of the Zom-B series published this year and the ninth overall, Family is perhaps the darkest, goriest of Shan's books yet and for this alone it was incredible. It showed a new side to the author and the characters in the series and is setting up things pretty nicely for the last three books in the series due to be published over the next eighteen months. 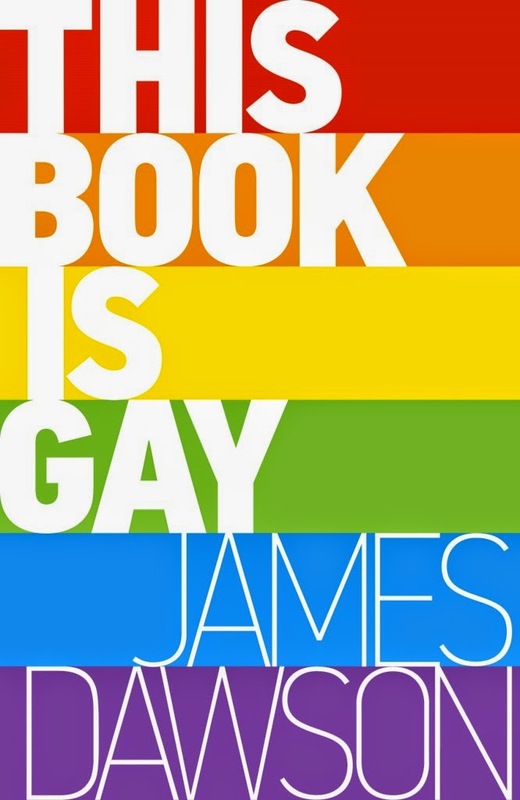 4) This Book Is Gay by James Dawson. Whilst this book isn't fiction it is still one of my favourite books of the year, if not now all time. It feels so important, both in terms of equality and education - I personally learnt from the book and feel so grateful for its existence and am so happy and excited for the young gay males who are now coming to terms with themselves to have this too. If it had been around ten years ago when I first realised I myself was gay then things might of been completely different. Wonderful book. 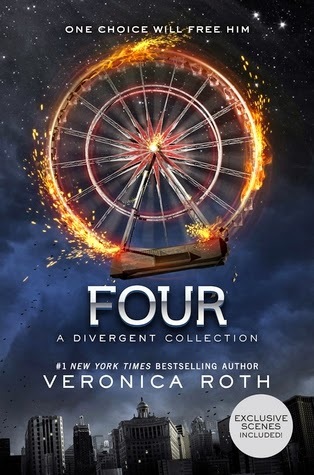 3) Four: A Divergent Collection by Veronica Roth. I've said it before and I will say it again, I am totally obsessed with the Divergent world and series and while this is technically a bind-up rather than a novel it is still one of my favourite reads of the year. I loved getting to see into the mind of Four and his back story which before had only been hinted at. Plus I adore Veronica's writing. It is just so damn good! 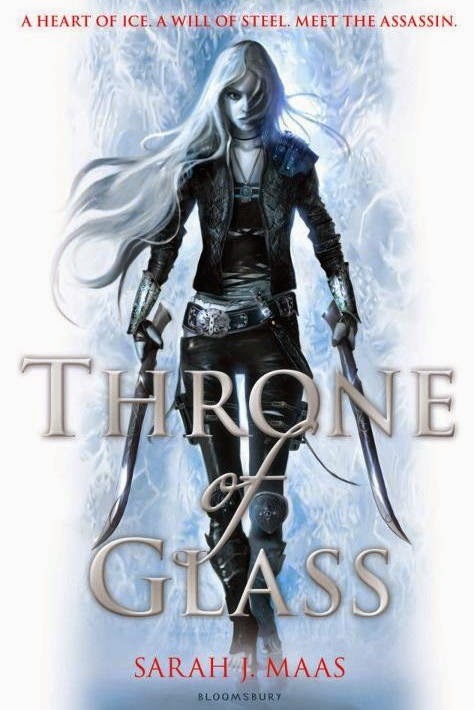 2) Throne of Glass by Sarah J. Maas. Oh man, how I wish I had jumped on this when it first came out 3 years ago. Alas I did not, so I had three years of my life with something missing, without this epic story stored in my brain. Because this book is INCREDIBLE and I am so happy that I have finally delved into the world of Sarah J. Maas and her beautiful assassin. I also read the second book in the series this year, Crown of Midnight and I am so excited to read Heir of Fire in the New Year. I've heard that this one of the most emotional of the series so far so I cannot wait, and with A Court of Thorns and Roses due to be published next year too, 2015 is going to be exciting for fans of Miss Maas! 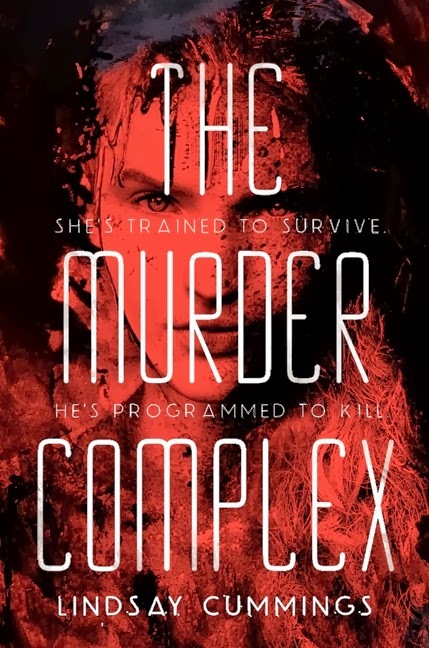 1) The Murder Complex by Lindsay Cummings. It's dark, exciting and atmospheric. It's bloody, it's addictive and it is so wonderfully written that as soon as I started to read my e-proof that I got last December I fell in love with the world instantly. The writing is so fluid and encapsulating that I was there, struggling on the streets along with Meadow and Zephyr, just trying to stay alive in a world of murder. I am so excited to see what happens next and with the publication of The Death Code just four months away I don't have to wait too long but that is still too long as far as I am concerned. I need it now!!! So that is it for another year. They are the ten books that I loved most this year and I cannot wait to see what lies in wait in 2015!